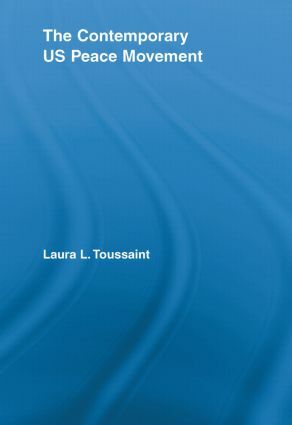 Laura Toussaint received her Ph.D. from the Department of Sociology at American University. She serves on the Editorial Board of Societies Without Borders, the academic journal of Sociologists Without Borders. This series offers a forum for emerging scholars to intervene in the freshest topics in modern sociology.